Instant hydration on the go! 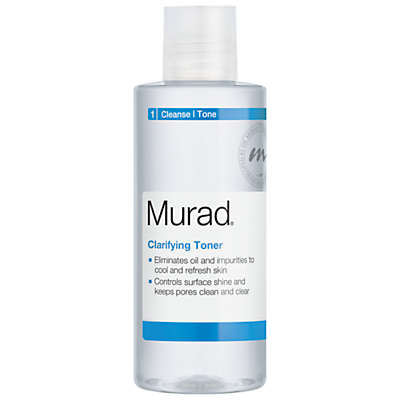 This refreshing, hydrating, light weight toner is suitable for all skin types. Arnica and Cucumber extracts help keep skin smooth and refreshed, making it ideal for rehydrating skin at any time during the day. 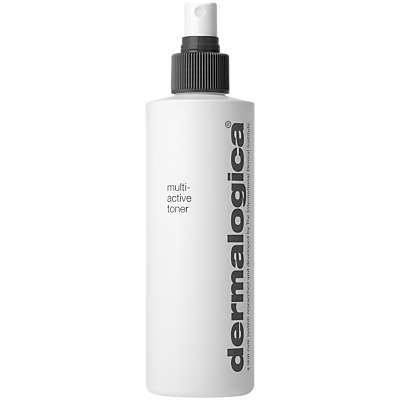 How to use: After your Dermalogica Double Cleanse routine spritz 3-4 pumps of Dermalogica Multi Active Toner all the face Hold the bottle at arm’s length and spritz the skin Follow with your Prescribed Dermalogica moisturiser and SPF Can be used throughout the day over makeup to keep your skin hydrated Formulated without artificial fragrances and colours. For extra sensitive skin, an Elemis toner that not only removes final traces of make-up and soap but contains soothing apricot for a fresh, radiant glow. Ideally suited to delicate or hormonal skin. 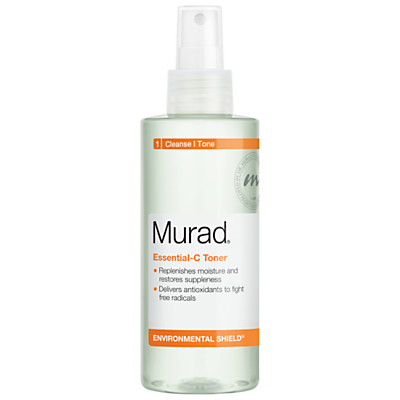 This alcohol-free toner is so gentle, it can also be used as a cooling eye treatment. 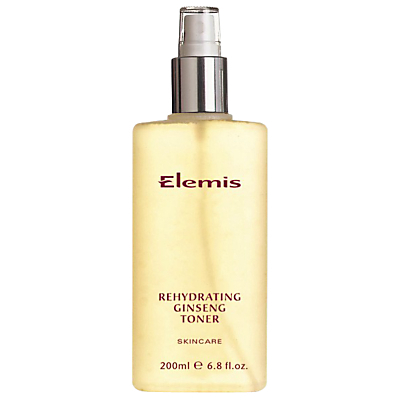 Combining extracts of Korean ginseng, quillaja wood and sweet betty flower, this rehydrating toner from Elemis revitalises and nourishes the skin whilst removing any last traces of make-up and cleanser. 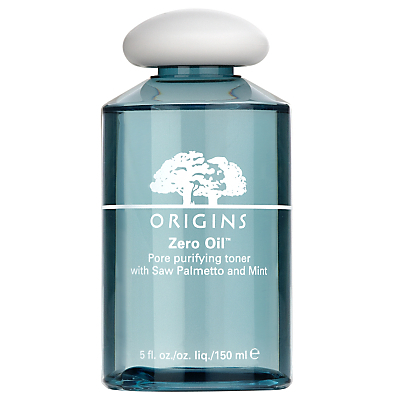 Perfect for rebalancing your skin’s natural pH. For dry and mature skin. 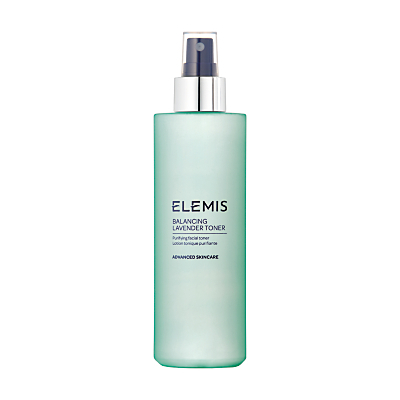 After cleansing, use this cooling Elemis toner to remove any last traces of make-up and cleanser. It leaves skin feeling fresh and clean and will help maintain its natural pH balance. Perfect for combination skin. 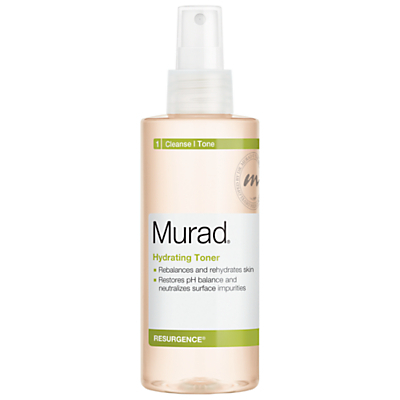 Facial Toner gently guides the skin’s natural processes to achieve a radiant, rosy complexion. As part of a daily skin care routine, this oil-free formulation is the ideal toning product for normal, dry, sensitive and tired skin. 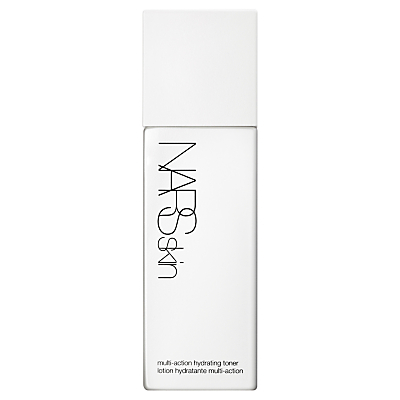 It encourages a balanced, hydrated complexion while supporting the skin’s natural renewal processes. 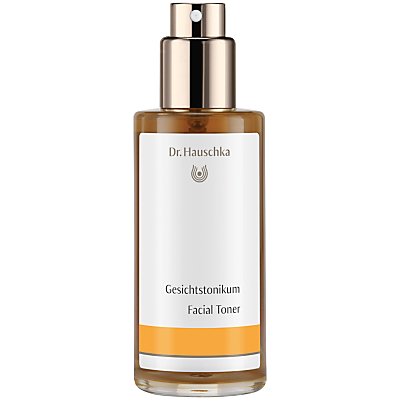 Formulation: Extracts of witch hazel and anthyllis invigorate skin, leaving it feeling fresh and revitalised. Application: After morning and evening cleansing, mist onto the face, neck and décolleté then gently press into the skin. For normal, dry and sensitive skin.